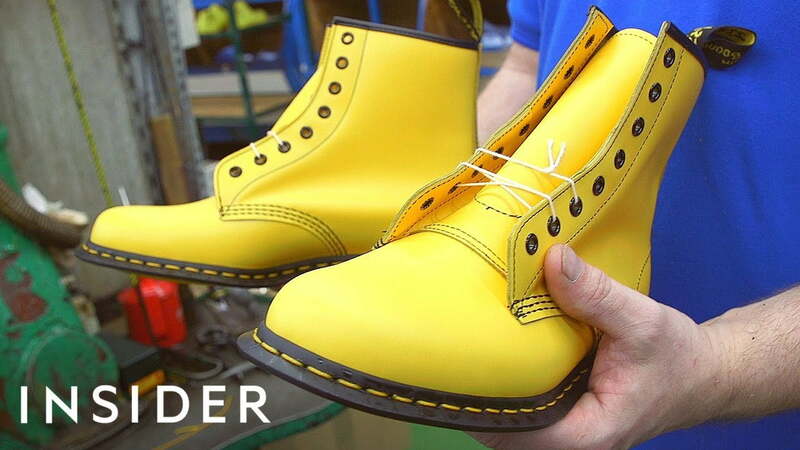 Insider visited Dr. Martens’ only UK factory on Cobbs Lane in Wollaston, Northamptonshire. This is where Dr. Martens makes its iconic “Made in England” collection. The factory employs 50 workers that make about 100,000 pairs of boots per year, which is only one percent of what the brand makes as a whole.